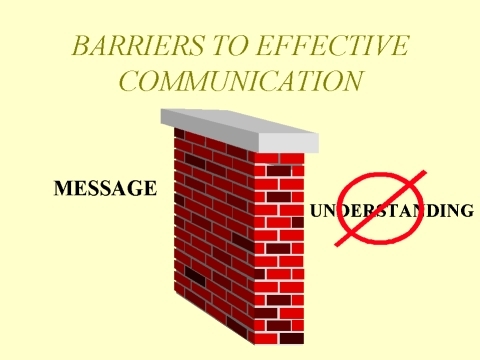 Cross cultural, linguistic, physical and emotional barriers are just some I will encounter in the future as an occupational therapist (Wittenberg-Lyles, Goldsmith & Ferrell, 2013). Learning to understanding different cultures, disabilities, nationalities and mental health conditions is a step in the right direction (Wittenberg-Lyles, Goldsmith & Ferrell, 2013).. Communication in health gives me this step in the right direction. My future clients should feel comforted by my understanding and compassion, during our therapeutic relationship. My professional goal is to provide equitable care with the assistance of colleagues, interpreters, social services and family members where beneficial and available.